If you are considering buying a home in Southern California, or if you already own a home in the area, making sure that the home is safe and secure against any potential seismic activity is important to you. Your home is your most costly asset, and protecting it means protecting your family and your investment in your property. Earthquakes are a harsh reality when you live in California, and preparation for a seismic event can mean the difference between your home surviving through an earthquake or devastation. There are some things that you should know about earthquake retrofitting in Los Angeles so that you can be sure the house you buy or own is protected. Even with proper retrofitting, it is important for you to know that there is no such thing as a complete guarantee when it comes to maintaining the integrity of a structure during an earthquake. Retrofitting does provide your home with much greater stability to the structure to help it stand up through seismic activity. 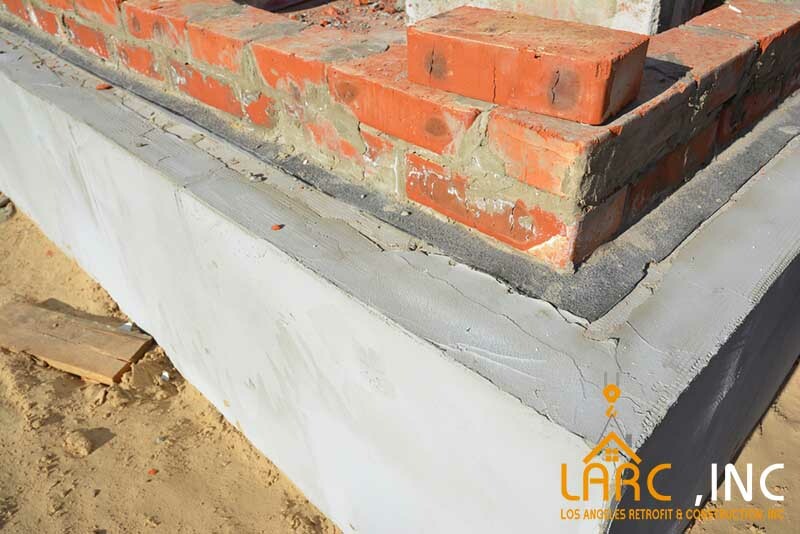 The retrofitting helps to bolster the structure so that it has less of a chance of sliding off the foundation during the shaking that occurs when an earthquake happens. Many of the older homes in Southern California may not be protected against seismic activity, making earthquake retrofitting in Los Angeles important. If the home you are in or are considering buying is a wooden home and was built before 1979, it may not have the protection it needs against an earthquake and you could benefit from retrofitting. Having the home evaluated by expert construction engineers is a step you should take to find out more. At Los Angeles Retrofit and Construction Inc., we offer the earthquake retrofitting in Los Angeles that can help protect your home. We are a team of construction contractors and engineers that have years of experience with work like this, and we can help provide the bolting your home needs to keep it secure. Call us at (818) 635-4757 to arrange an appointment for an evaluation of your foundation by one of our inspectors so you can see what you may need and how we can help you. Alternatively, if you prefer to send us a message, please send your email to larcinc@yahoo.com or use our online contact form.